MB Nottingham was founded in 2003 by Steve Raynor who has worked and been associated with Mercedes-Benz for over 30 years. With a wealth of experience ranging from technician to Mercedes branch manager and achieving recognition as Honorary member of the former Mercedes-Benz aftersales Guild, and Fellow of the Institute of the Motor Industry.MB Nottingham set out in 2003 to provide Mercedes drivers with a genuine alternative to the franchised agents. 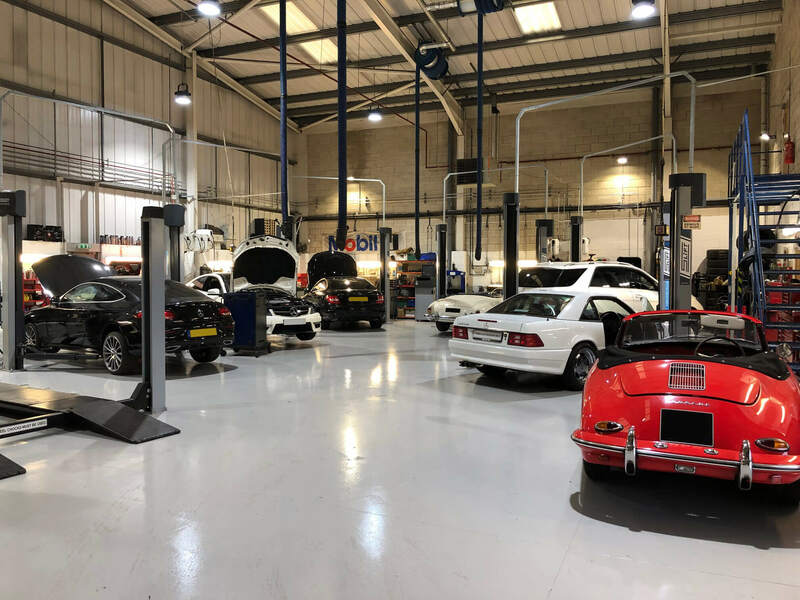 Like for like Mercedes equipment, highly skilled Mercedes trained technicians and to exceed customer expectations with exceptional levels of service at realistic affordable prices. Today we are very proud to be able to say that we are the original, first, and now the largest solus Independent Mercedes-Benz aftersales outlet in the East Midlands, hence we were known as Mercedes First in the early years as most of our loyal customers recall. 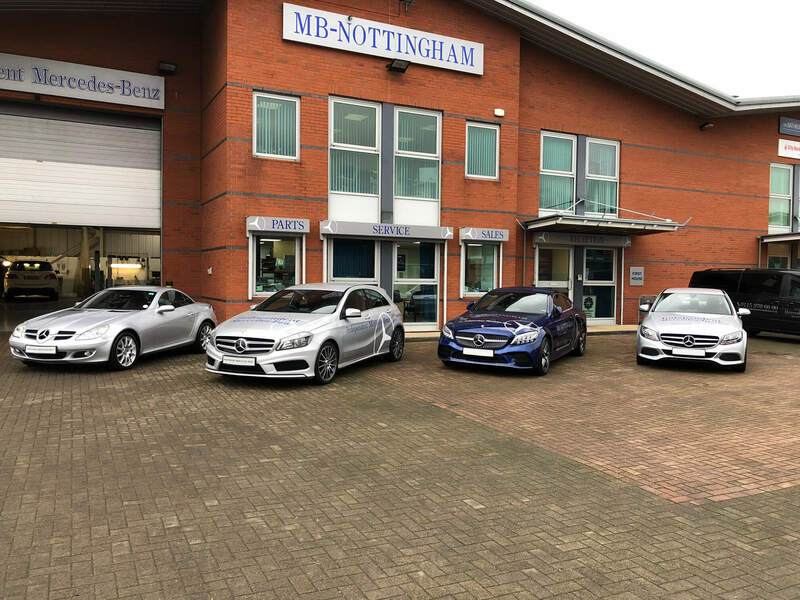 MB Nottingham is approved by all of the major fleet, lease and Insurance companies nationally, including a significant number of local “blue chip” companies and trade bodies in the East Midlands. 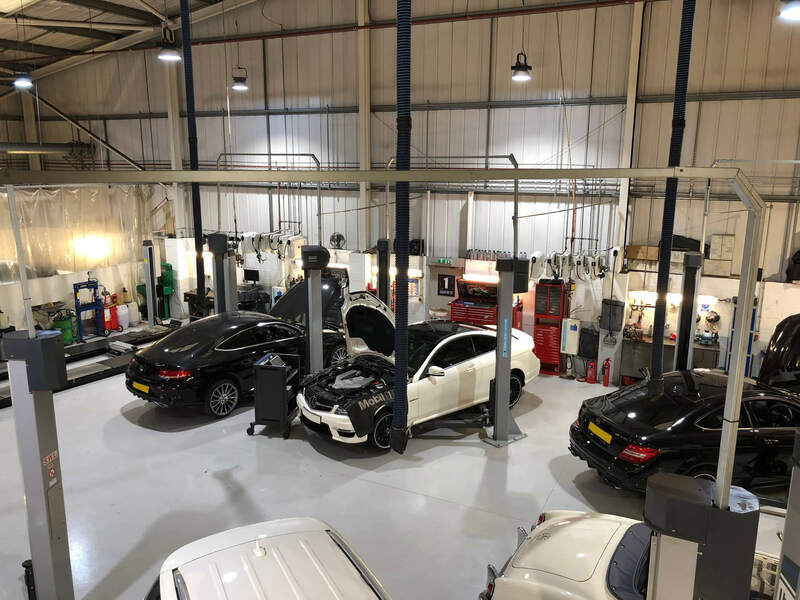 Our commitment to investment in the latest Mercedes diagnostic equipment, tooling, training and development is ongoing and vital to ensure we remain ahead of the ever changing, awe inspiring technology built into all Mercedes-Benz cars. To ensure we remain the market leaders for value for money, Transparency, Exceed customer expectations, Peace of mind motoring.